I hope that you are all enjoying your Summer days. I am using Lil Dumplings - Queenie today and I love her hair. Earlier this week, there was a question about how to color curly hair. Curly hair can be tricky and I tend to stick to the dot technique. It's very forgiving and adds great texture too. Loved coloring her and adding lots and lots of glitter on her!! The Polaroid and banner are both die cuts from Silhouette. This card made me smile BIG! I love that little image and the crown is just perfect. Excellent job with my sketch :) Thanks so much for joining us at Sunday Stamps, we sure hope to see you back again soon! A fabulous take on Hayley's sketch this week! That image is super cute! Thanks for joining us at Sunday Stamps! How adorable is Queenie?! Fabulous colouring job too. Thanks for playing along with us at Sunday Stamps! Wow, she is one cute image! Love the bold red and the colouring you have done! Thanks for joining us at Seize the Birthday! How fun! thanks for playing with us at Seize the Birthday! i am loving this!!!! Thanks for joining us on Seize the Birthday. Ooh! Calypso, this is so gorgeous. Love how you've coloured her hair. What a beautiful card! Love the coloring and the cut out in the banner! 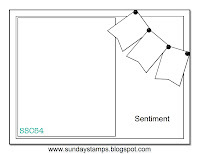 Thanks so much for joining at Sunday Stamps! Fantastic card, Calypso! 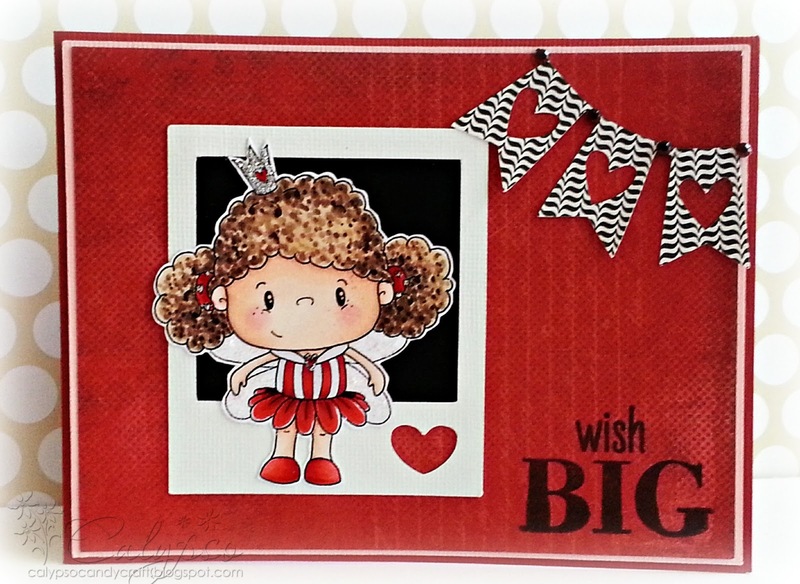 I love your curly haired angel image and the heart cut out pennants. Thanks for explaining how you colored her hair too. 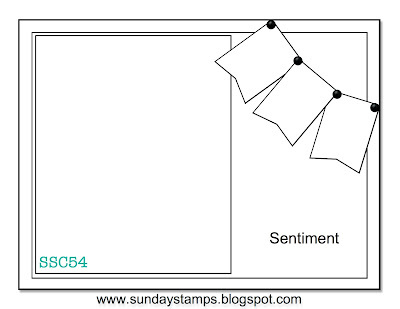 Glad that you joined us at Sunday Stamps this week--please share with us again soon! Oh my goodness what a cute little image - and you've coloured her wonderfully. Thanks for playing along with us at Sunday Stamps.